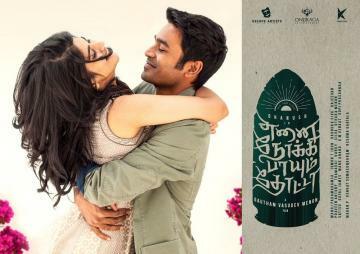 A film that has left many Dhanush fans waiting for a long time, Enai Noki Paayum Thota, directed by Gautham Menon wrapped up production towards the end of last year after filming began in 2016. Being produced jointly by Ondraga Entertainment and Escape Artists Motion Pictures with Lyca Productions for the distribution, this action romantic thriller includes Megha Akash as the female lead and Sasikumar in a vital supporting role with music by Darbuka Siva. 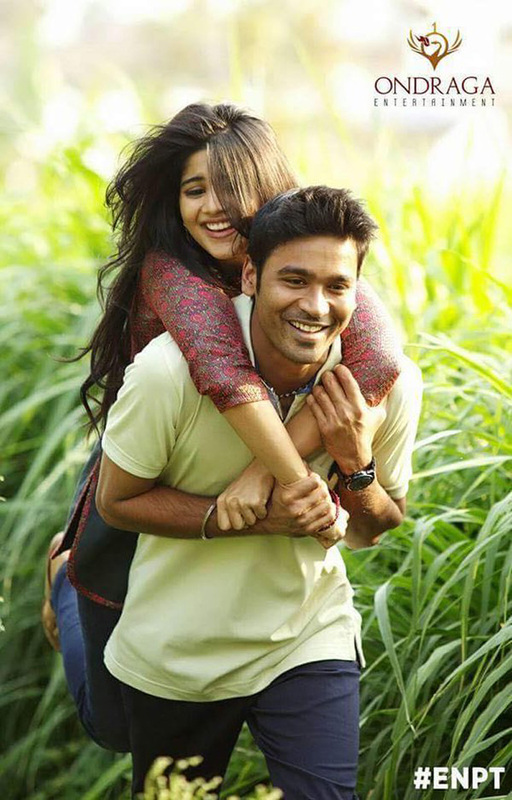 Despite a long release delay, Dhanush and Gautham Menon fans have been waiting with bated breath for an update on ENPT for which producer Madan of Escape Artists Motion Pictures has now issued a statement on Twitter saying the film is all set to be sent to the censors with the formalities expected to be completed in a day or two and that the long wait will definitely be worth it. #ENPTUpdate- All set for Censor. Once the censor certificate for Enai Noki Paayum Thota is issued, we can expect the makers to either release a new teaser/trailer or come up with a release date announcement. Let us now hope for this next waiting game to be a shorter one. >>Gautham Menon's Latest Video Statement Goes Viral! >>Finally a new update on ENPT release!